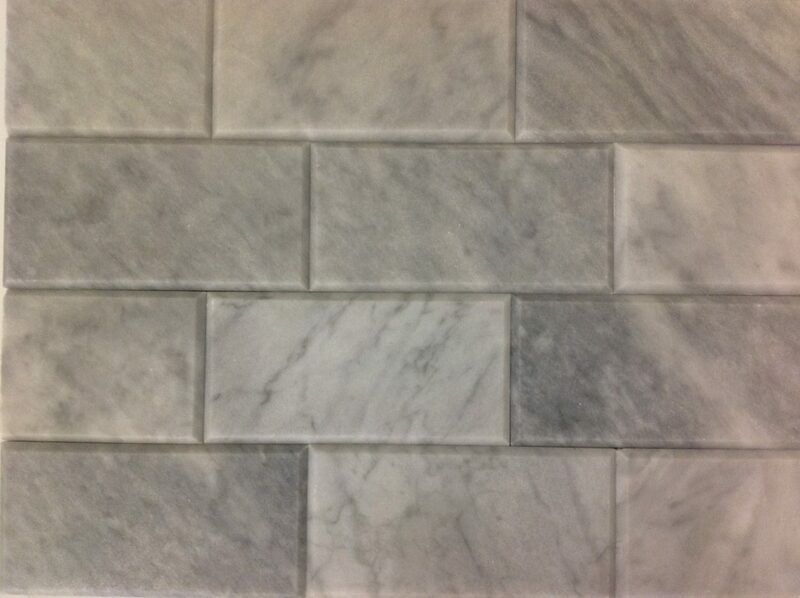 La Castel Honed Marble is durable and very versatile. 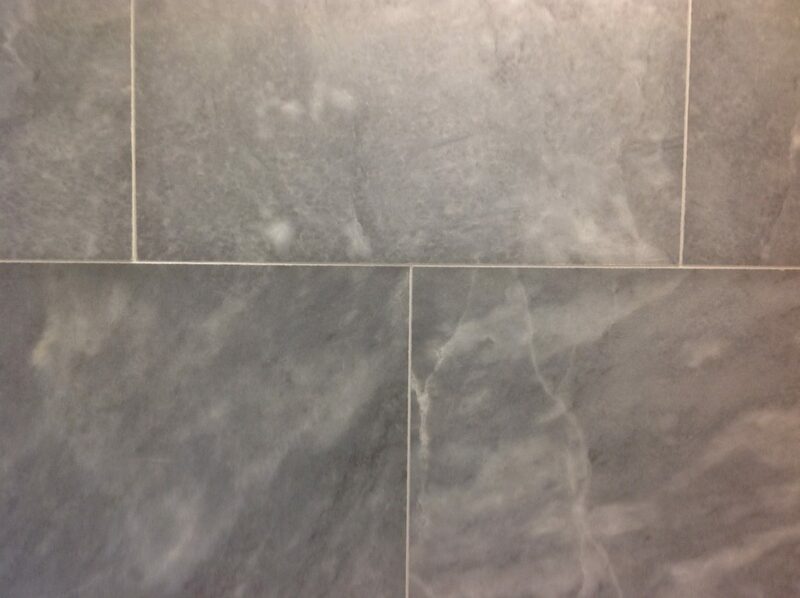 A beautiful, unique natural stone with colours of warm light and mid grey tones. Our La Castel Marble can either have a Polished finish or a Honed finish (please see Polished section) and either will add a timeless look that will give you that extra special finish oozing character and original style. 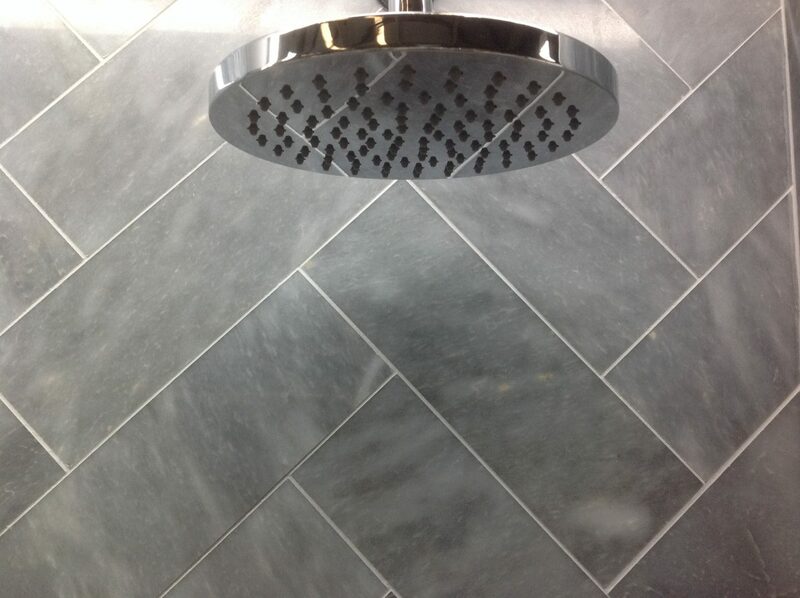 Suitable for kitchens, bathrooms, wet rooms as well as larger living areas in to both traditional or modern homes. 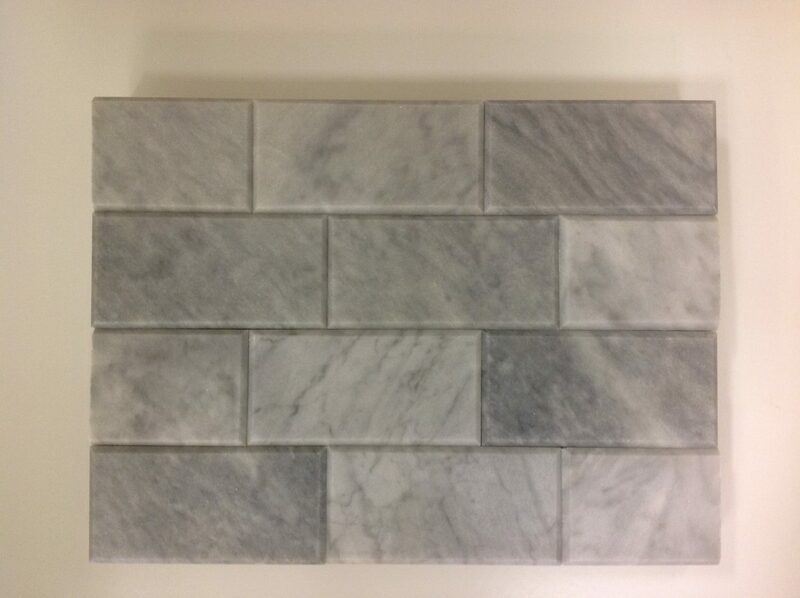 Chameleon Stone`s La Castel Marble is affordable luxury and original style. 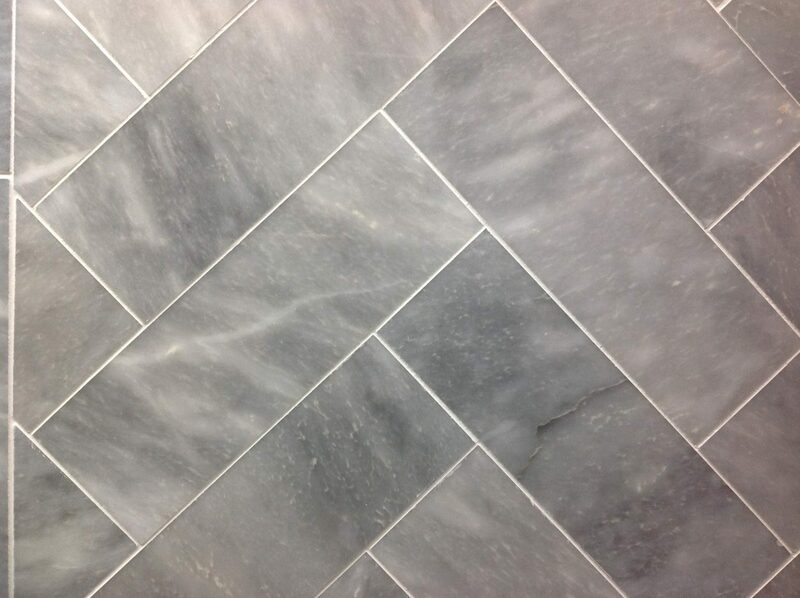 This particular marble in either polished or honed finish creates urban chic, Dark Grey/Blue tones in colour with shadings of light grey clouding, is unique, durable and versatile, and with its straight lines creates a very modern look, complimenting other materials around the home. Sold in 610×406, 610×305 or a 100 x 305 or 150×75 mm allowing you to have matching brick tile or to create a feature wall, this is natural choice for modern or traditional styles alike.